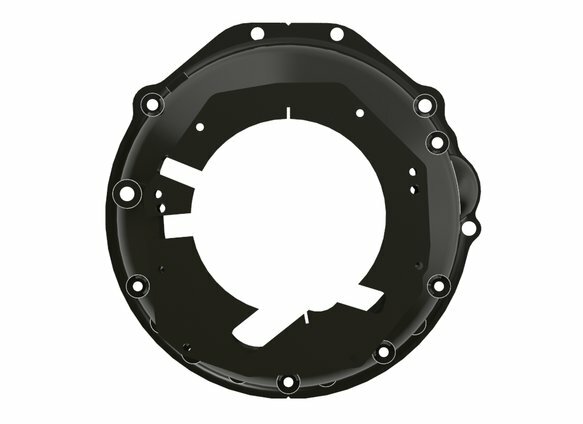 Full Engine Plate and Grade 8 Bolts Included. 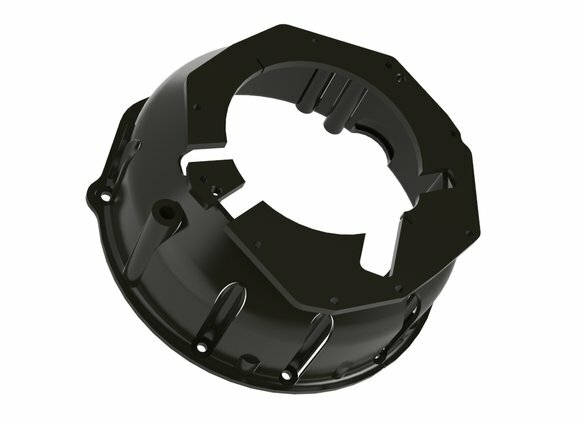 Bellhousing cone is spin formed not rolled or stamped. 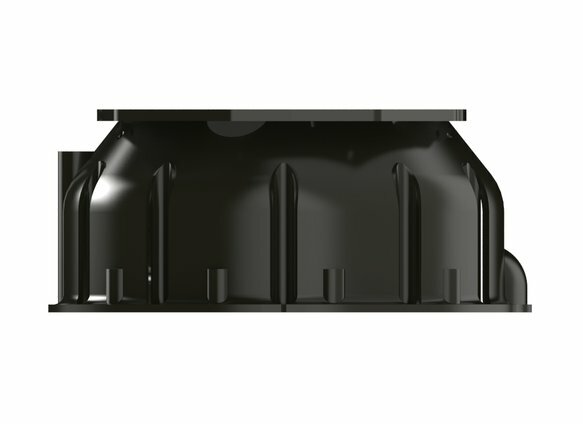 This process provides consistent wall thickness and incredible strength. Laser cut components are added to assembly and CNC machined with extreme precision to provide a bellhousing that is parallel & centered to within .003 in. 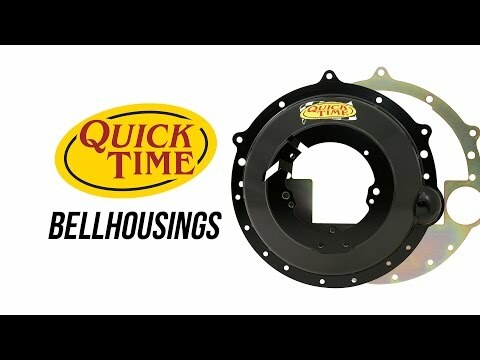 Precision manufacturing method permits Quick Time bellhousings to be the most dimensionally stable bellhousing available, permits less drivetrain wear.